2 molds - 8 servings - made with 100% platinum silicone. 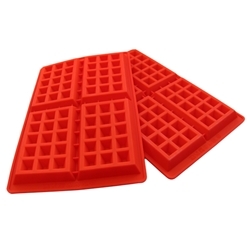 Flexibility: the waffles are easily removed from the mold. 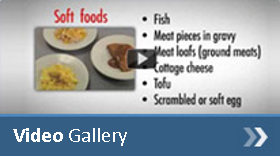 Adaptability: they allow you to save space in the kitchen. Cleanliness: they can be conveniently washed in the dishwasher.